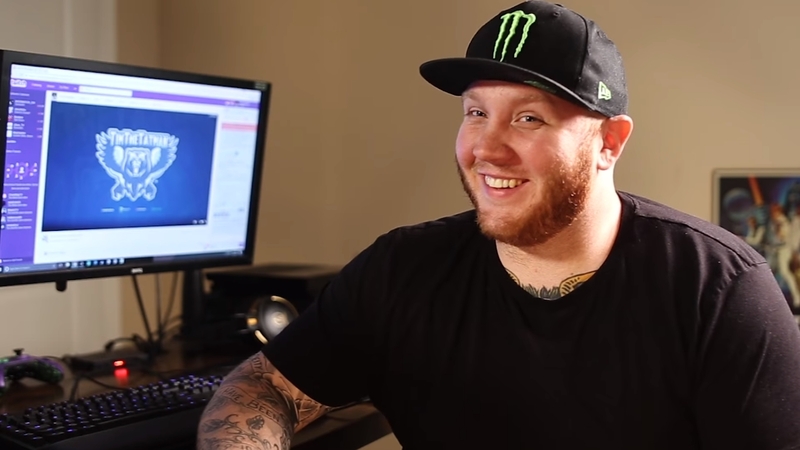 One of Twitch’s most popular streamers, Tim “TimTheTatman” Betar is a father. His wife, Alexis, gave birth to their son, Brewer, today after three days being at the hospital, the streamer revealed via Twitter. Tim had been updating fans periodically on Twitter over the last few days once doctors told the couple on April 8 they should go to the hospital. The second update in the series saw Tim say they had been at the hospital for four hours already, but there hadn’t been much progress. Unfortunately, that trend continued because Brewer was, as Tim put it, “being rather stubborn” and “just chilling,” which made for a long wait for the couple. Understandably, Tim also said he would not be streaming for a while. He didn’t give an exact return date, but Tim will almost certainly continue to update fans on his Twitter account.